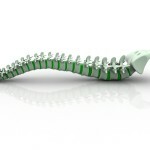 Can You “Feel Fine” and Still Benefit From Chiropractic? So many times when I speak with someone about what I do, they comment “I would hate to know what you’d find in my spine, it’s probably a mess!”. This attitude still surprises me, and you can imagine it starts an interesting conversation! Some of the sickest people on this planet have no symptoms and “feel fine”. We all know people who seemed to be fine but then suddenly are diagnosed with a major illness. People who ‘suddenly’ have a heart attack, stroke, are told they have cancer. Waiting for your body to give you symptoms is like waiting for a bomb to go off…everything is quiet until suddenly there is a huge impact. The attitude “if it’s not broken, why fix it?” does not apply to the human body, but I can relate to this thinking because it’s how I used to approach my health. 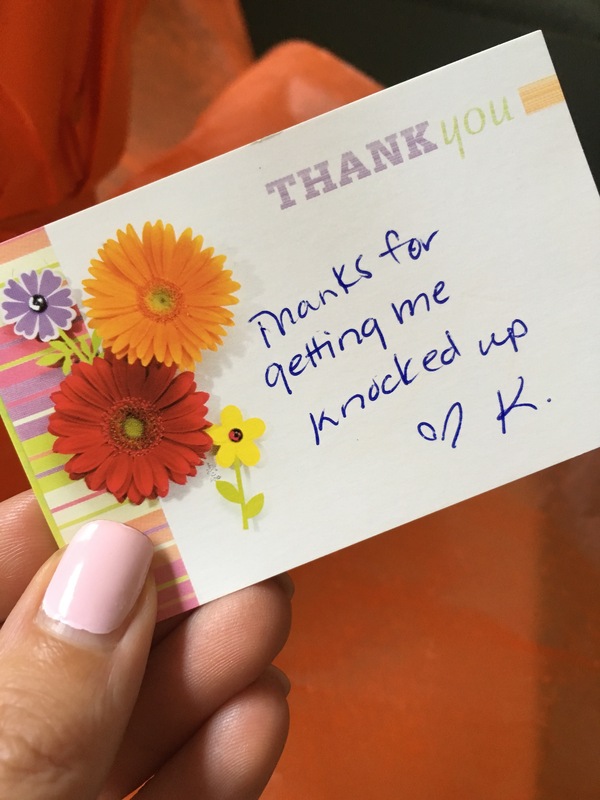 Like many people, I only thought there was a problem when my body wasn’t feeling right, and I only responded to any symptoms with medications. Luckily, over 20 years ago, a shoulder injury forced me to see a Chiropractor, and from that point on everything changed. Not only my own health, but my attitude about it. The Chiropractic approach is just that – an approach to supporting your body from the inside-out in every way. Giving the body what it needs from the top-down (neurological function from the brain through the spinal cord), as well as all the other ingredients necessary for optimal function….food, hydration, movement, love and social connections, sleep, purpose and passion! Chiropractic is not just an adjustment or treatment for a symptom, it’s an approach to looking for the causes of problems in the body, rather than just reacting to them. Waiting for something to happen before you take action often makes the healing take longer, and requires more investment of your time and resources. People who choose to make chiropractic care a regular part of their life understand this, but they also see the profound changes in their health, and are more empowered to be in control of their body. It’s a beautiful thing to watch in my practice and something I will never tire of. People often hear me say “health comes from choice, not by chance”. Choosing to honour your body and give it what it needs on a consistent basis is one of the wisest decisions you can ever make. If you’re still struggling with some aspects of your health, ask for direction. If I can’t help you, we’ll find someone who can. Can You Just Do 5 Things To Support Good Health? Taking care of your spine and nervous system is an amazing way to improve your health, but there are many other lifestyle factors that will help you feel fantastic. For some people though, the thought of improving their body and making some lifestyle changes can leave them feeling intimidated, and even overwhelmed. It doesn’t have to be this way though! What if you just tried to do 5 daily things to improve your health? Imagine doing 5 little, yet important, intentional acts everyday to get you closer to your most important health goal: feeling and functioning well. I’m not talking about massive, major changes to your health that require a dramatic lifestyle change, but small daily things that ultimately create a bigger impact because you are actually doing them. It’s much easier to build on small steps and gradually add more, than to attempt a massive change. It’s likely that you’re already doing some great things to support your health, but perhaps they have already become so routine for you that you’ve even forgotten they are good for you! Focusing on the good things you are already doing, and all the good things your body is capable of doing is also a powerful gratitude reminder and can motivate other small changes. Can you think of 5 things that you do on any given day to support good health? One of my favourite conversations from people in the practice is always when they start to observe (and are often surprised) they are that they are able to do ‘so much’ without physically harming themselves, how they feel they are able to deal with stress more effectively or ‘handle more’ before feeling overwhelmed. Let me remind you: The body is amazing! Every minute of the day your body is coordinating a multitude of activities…your heart is beating and sending blood and oxygen to all your cells; your lungs are expanding and contracting to exchange oxygen with the environment; your digestive track makes use of the food you take in to give you energy and will remove wastes; your immune system is constantly fighting microorganisms that try to inhabit your body…I could go on and on. Your body can do all these things simultaneously, every second of the day, because your brain is coordinating it all. Spinal subluxations are caused by stress (physical, mental, emotional & chemical) but they also create stress within the body. Chiropractic adjustments work because they remove stress from your nervous system and maximize your brain’s ability to coordinate all internal activities, and yes, your joints will move better too! Healthy joint function allows you to move freely, without pain, and push yourself more to become stronger, fitter and more flexible if you choose to. You are designed in perfection to be who you are, to express every gift inside you, and to perform! It’s up to you to use those skills, to pursue your interests, and to take responsibility for your health and ensure your body performs the way it was designed to. Forget limitations, the goal of your care with me is to help your body thrive in every possible way by removing stress from your nervous system, and then guiding and supporting you in developing other health habits. Chiropractic helps your ability to work, play, and live with a full range of physical abilities and emotional awareness, and ultimately to expand your potential. 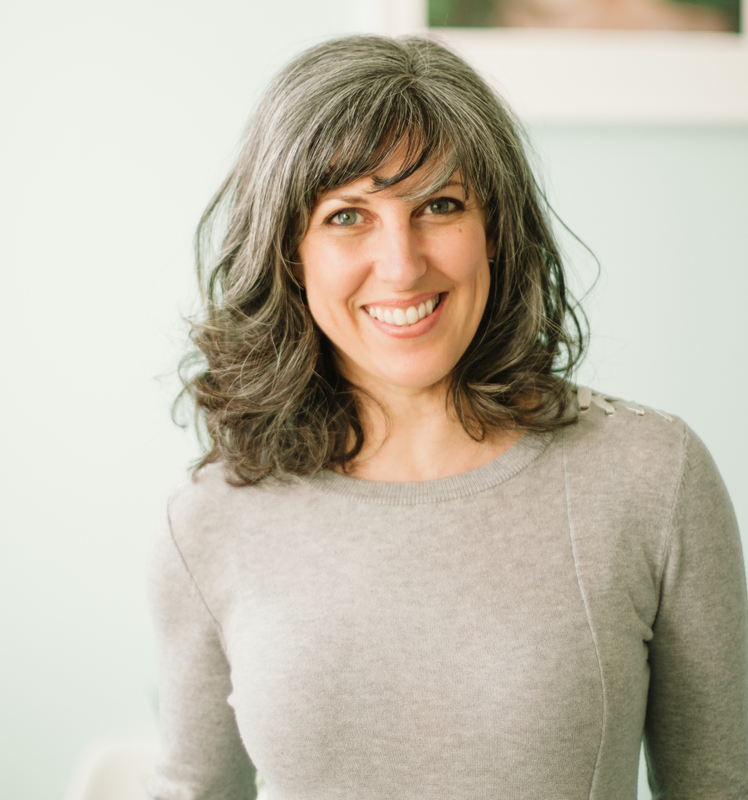 It’s always exciting for me when couples who have struggled with fertility, and who have often tried numerous other therapies and sometimes invasive interventions in hopes of conceiving are able to do so after consistent chiropractic care. Not limited to fertility challenges, other problems with reproductive health in both men and women such as menstrual irregularity, PMS, menopause, and impotence and erectile dysfunction have also shown improvement and even resolved with chiropractic care. 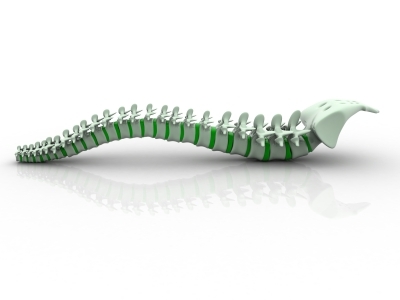 Every part of your body works better with a spine that is moving properly. Our goal with Chiropractic care is to simply facilitate your body’s own ability to work the way it was designed to. For some couples who have tried everything to conceive, who have undergone extensive testing and still been told there was nothing wrong with either of their reproductive abilities, chiropractic has given them hope, and success! Spinal misalignments (subluxations) cause muscle imbalances, joint irritation, inflammation, and early degeneration. Most crucially, subluxations disturb the healthy mechanical and neurological functions in the body. Subluxations in the lumbar spine and hips and can lead to dysfunction of the internal organs in the lower abdomen, particularly the bladder, bowels, ovaries, uterus, and prostate gland. While not a treatment for any ailment or a treatment for infertility, Doctors of Chiropractic correct spinal subluxations to restore proper motion and function within the body. 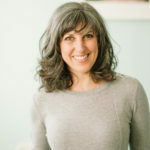 Many people find relief when they support their body naturally, and when combined with other lifestyle changes they feel and function better, and in the case of fertility many of us have seen this anecdotally in our practices. 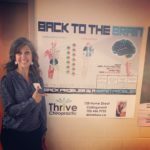 If you’re curious how this might help you or someone close to you, be sure to reach out and connect for a complimentary 15 min consultation, I often do these in person in the practice, over the telephone or on video, and I’m always happy to help you find a Chiropractor close to you with my extensive connections internationally. Unfortunately many people need to sit at their desk for many hours in a day, and this can create many aches and pains in the lower back, hips, neck and shoulders. 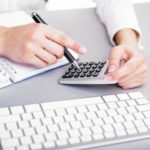 However, there are a few changes that can be made to you workspace that may help, so review these questions and see what improvements you can make. Do your feet rest flat on the floor? Is there 2 inches between back of chair and your knees? If you are sitting on a chair does it support you lower back? Can you easily reach your work without interference from the arms of the chair? Are your arms and shoulders relaxed without interference from the chairs? Is your mouse positioned centrally or do you have to rotate your shoulders or reach far to use it? Is your keyboard level with your elbows are they in your forearms? Are your wrists in line with your forearms or they bent to the sides or back far? Is top of your computer screen at or slightly below eye level? Can you see detail on your computer screen easily without leaning forward? Are you able to read the whole screen comfortably without tilting your head up or down? One of the easiest, most powerful things you can do everyday for your emotional and physical wellbeing is taking some time to set your mind on thoughts of gratitude. Why? Because what you dwell upon, expands. If you focus on what you don’t have, that’s all you will see. Focusing your thoughts on victories instead of defeats will help you develop an attitude of gratitude, and a greater sense of self-worth. 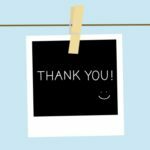 Studies have shown that people who regularly practice gratitude report higher levels of alertness, enthusiasm, determination, attentiveness and energy when compared to those who do not. We can’t always change our circumstances, but we can always choose how we respond to them. The secret to happiness is not found by seeking more, but in developing an appreciation for what we have. 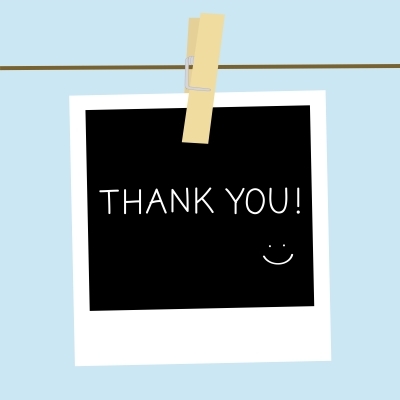 Make gratitude part of your life by adopting more thankful thoughts or making the time to write them down. 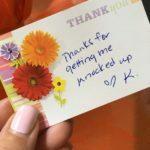 Make simple acts of gratitude part of your everyday life, and you will be pleasantly surprised at the shifts in your mental state and how much better you will feel. Sleep Considerations For A Healthy Spine! Without proper support of your spine while you are sleeping you can create strain on the muscles and ligaments, and cause the spinal joints to become irritated. If you wake up in the morning uncomfortable or with low back pain, but can stretch and get rid of it, likely the mattress is not right for you. 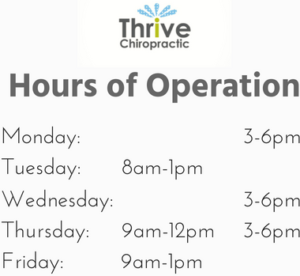 In general, other types of back pain will stay consistent throughout the day, and will be affected by different types of movement and activity. 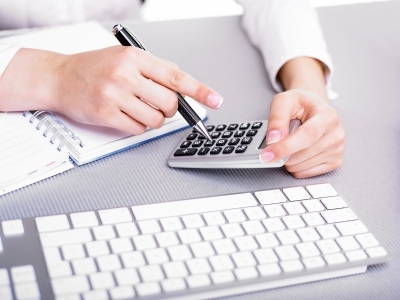 When shopping for a new mattress determine your budget and needs, then do your homework before you go to the store. There are different types of mattresses, such as inner spring, latex, or memory foam, and it can be helpful to understand the benefits of each before you start testing them out. There are concerns about the fibres or composition of some mattresses, environmental and toxicity concerns with some of them, so be sure to learn as much as you can so that you can make a choice you are comfortable with. Most stores have a good return policy, be sure to take it vantage of it if you’re not comfortable on it after a series of nights. The type and number of pillows you use will either support your neck and all the spinal joints, ligaments and muscles, or cause damage! Your head should always be in a neutral position if you are sleeping on your side or back. Problems arise when people either use too many or too few pillows: With too many pillows the neck can be too elevated, hyper-flexed and tilted upwards, with too little support (a really flat pillow) the neck can be tilted back too far. One pillow usually sufficient it should have enough fluffiness to give you comfort, but not stretch your neck too far up her too far down, right in the middle at neutral is best. Memory foam pillows are great because they will contour to your shape. A good pillow can be expensive but it’s worth the investment to find a pillow that’s best for you. Which Position Is Best To Sleep In? An easy answer for me here: Side, or back. Never on your stomach! When you sleep on your stomach you need to rotate your head one direction, and when you stay in this position for 7-8 hours you will strain and stretch the muscles in your neck. When people tell me they wake up in the morning with muscle spasms, extreme tension, and lack of mobility it’s often because their head was twisted to one side all night log. Another concern with sleeping is the position of arms. When you sleep with your arm up over head, you’ll develop shoulder injuries due to the lack of circulation, and interestingly this position also causes the lumbar spied to become compressed. Both are problems for the spine! Sleeping on your side or back is always preferable. If you feel this is uncomfortable or causes any strain (see your Chiropractor to correct the problem!) but you can also place a pillow between your legs, or under your knees to see if that helps. When you experience a stressful feeling, the sympathetic tone goes UP, creating more muscle tension among other sensations. When you get adjusted this ability for the tone to go UP actually is restricted from happening. This literally means that your body has a harder time feeling stressed when you get adjusted. Think about that! Wow! This is a measurement of the type of saliva that is present in someone who is highly stressed. When you get adjusted the amount of this ‘stress saliva’ present in your mouth goes down. The metabolism of your brain is altered – it becomes more efficient in its firing (hence your general feeling of more energy) and it quiets down, just like it would in a stress-free environment. This is why you will feel greater clarity of thought, more energy and greater focus when you are adjusted. 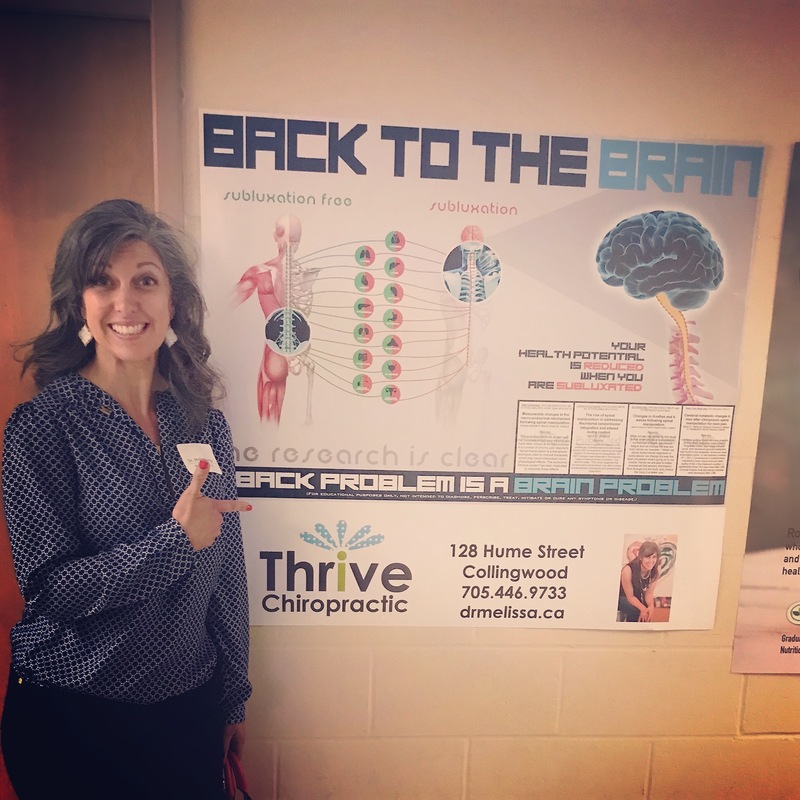 It’s also why many children who struggle with attention in the classroom respond favourably to chiropractic care, and are able to increase their school performance without resorting to any medication. Muscle ‘hypertonicity’ means the muscles are more tight than they naturally should be. During a spinal adjustment the muscles around the neck, shoulders and back all release their tension – even in areas of the spine that weren’t actually touched! This is why for so many of you a proper upper spine adjustment is exactly what is required to release the tension in your lower back, and why after I adjust your neck the range of motion in your hips improves! Pain is a chemical reaction! It is also highly subjective, some people can tolerate a great deal of discomfort while others cannot. After an adjustment, the level of mechanoreceptors and pain receptors are altered to a level that they would be in a stess-free person. This means that the potential to experience the feelings of pain is greatly reduced. It is because of all these reasons that Chiropractic care is not only a great solution when you are immobile or in pain, but essential to a healthy life! Curious? Book your complimentary consultation and let’s see if my practice is the right fit for you. How Can You Find The Right Chiropractor for YOU? One of the things I hear regularly within my practice, from new people I meet with, is the negative experience they may have had within a different practice. Or possibly that they have never been to a Chiropractor, but what they have heard has not been positive. It’s upsetting because I know how much they are missing by not having their spine regularly checked and adjusted by the RIGHT Chiropractor for them, and it makes me tremendously happy when they have a different experience in my practice because I know they are the path to better health. A big reason for this is because on the first few visits with someone new I spend time getting really clear on what outcomes they are aiming for, and I’m willing to refer them to a different practitioner if I don’t feel I’m the right one for them. I believe everyone should have a Chiropractor on their health team, but who that particular Chiropractor is for each person will depend on their skills, techniques, approach, and the type of environment. What it really boils down to is FIT: finding the right Doctor for you depending on what your needs and health goals are. If you had a really bad meal at a restaurant, would that mean you never ate out at a restaurant again? Of course not, you’d just try a different place. If you had a really awful haircut, would you never go for a haircut again? Of course not, you’d just find a different stylist. The same can be said for your experience with all other professionals or services you seek out. Did you feel heard? Were the reason why you sought help understood and validated? Did you like the environment of the practice? The energy, the team, the location? Did you have opportunity to ask questions? Were your questions adequately answered? Did you feel a genuine connection with the Doctor? Everyone has a different personality. Some people become fast friends, while others have nothing in common. Your chiropractor is not necessarily your friend, but if you don’t feel like they are someone you want to have a relationship with…you might need to reconsider. Do they seem like the kind of Chiropractor you are looking for? If you’re looking to have a sports injury experience but the office is designed for paediatrics, it might not be right one; if you’re looking for a calm serene environment and hour long appointments, but find yourself in an high energy family practice…again not the right spot for you. If your answers for any of these questions are NO, look for another Doctor. If you can honestly answer YES to these questions, then you are likely in the right spot. If you’re still not seeing the results you want, it could be that you just need to give it time. Restoring proper joint movement and function is a process, and all healing takes time. Ask your questions, get clarification about the care you are receiving, believe you will be well and be open minded to the suggestions your Doctor is providing you. Your body was designed to move! However, due to workplaces and lifestyles the average person sits 6-7 hours per day, and prolonged sitting can be tough on your spine and other joints. My biggest recommendation if you cannot avoid sitting at a work station is to try and vary your tasks as much as possible – Can you walk during a meeting? Can you stand if you’re on a phone call? How can you change your work habits so that you are not doing the same activity for more than 60 minutes at a time? 1) Lying on your back, bring your knees to your chest and hold for 4 seconds. 2) Lying on you back, bring your knee to the opposite shoulder and hold for 4 seconds. Repeat with other knee to opposite shoulder. your head looking down, rounding your back. Hold for a count of 10.
the ceiling while pushing your hands towards the floor. Hold for a count of 10. 5) Roll your shoulders backwards, then forwards, doing 10-20 rotations each way. 6) Interlock your fingers and push your hands in front of you and away from your body. Hold for a count of 10. 7) Roll your neck right then left, repeating several times both directions. On your last turn to the right hold the position for a count of 10. Repeat with other side. 8) Perform circular motions with your wrists for 60 seconds. count of 10, then change direction.